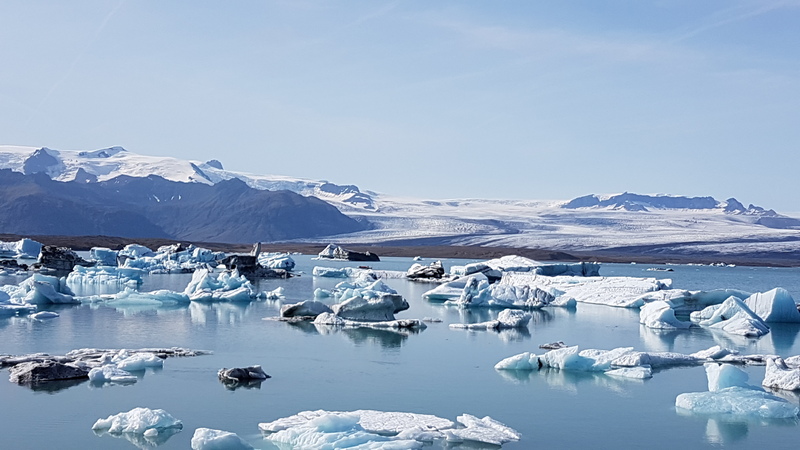 We have been awarded a National Geographic Explorer grant entitled “A tale of two glaciers: using web connected RTK GPS, drones and remote sensing to monitor rapid glacier retreat of two contrasting Icelandic glaciers”. 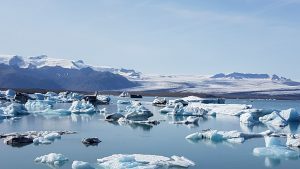 This will be a two year project to examine the rapid retreat of two icelandic glaciers, using the innovative web connected dGPS system. An award has been made from the National Geographic Society‘s Global Exploration Fund to help the Glacsweb team’s research in Iceland – and make its live data available for researchers and the public.